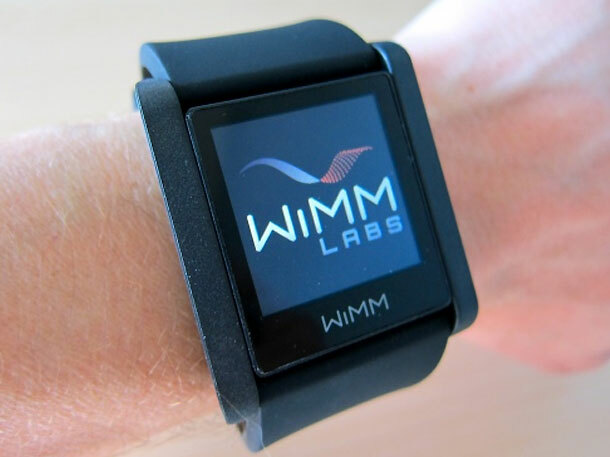 WIMM has today unveiled developer preview kits for its wearable WIMM One Android device which is basically a mini-computer on your wrist. 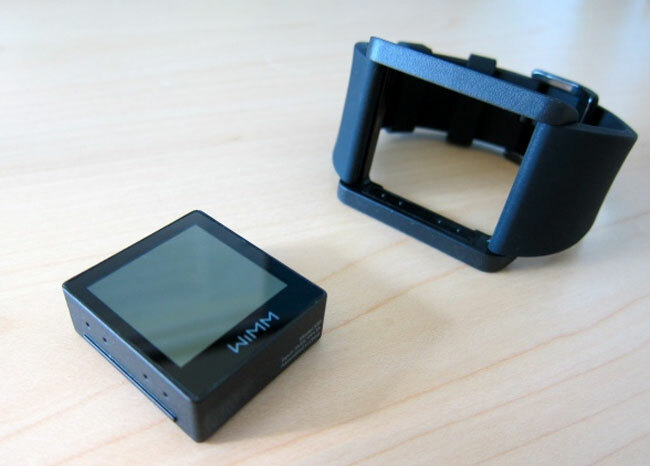 The WIMM One is equipped with a low power processor which is also equipped with an accelerometer, magnetometer and can have up to 32Gb of storage. It also fitted with a 1.4 inch screen and can pair up with your smartphone via Bluetooth and Wi-Fi connectivity. But WIMM One will also be able to run its own Micro Apps which will provide high-value single functions rather than sully blown applications which we have become accustomed to on our smartphones. As you can see the main computer section of the WIMM One can be popped out of the strap and might allow developers to investigate other avenues of use. It will be interesting to see how much interest is shown by developers over the coming months, which is a key requirement for the success of the new WIMM One Android device.